Welcome to the latest Nintendo Direct Mini! Watch the presentation for updates on titles coming soon for Nintendo 3DS and Wii U. 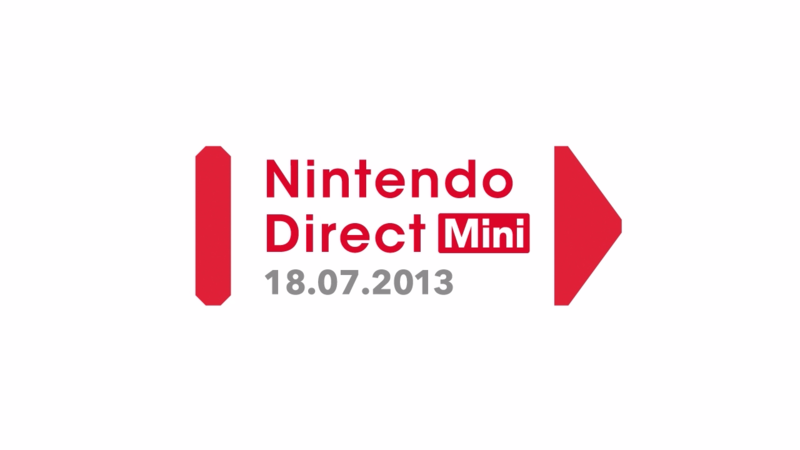 Watch the pint-sized presentation for updates on Nintendo 3DS and Wii U software coming out soon! 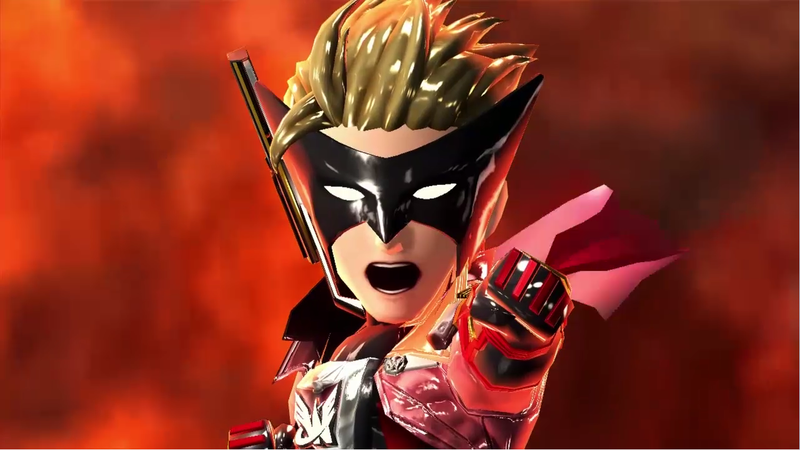 Get an insight on the characters, setting and gameplay of The Wonderful 101 on Wii U with this video intro footage. 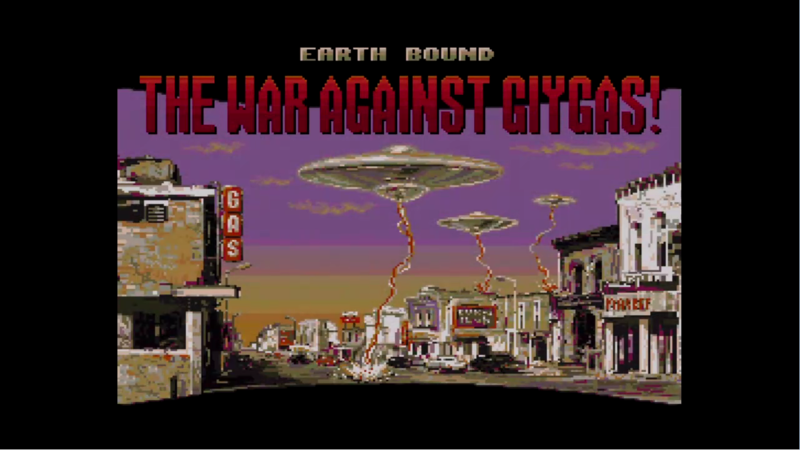 EarthBound is out now in Nintendo eShop on Wii U – get a taster of this classic RPG with our official trailer. 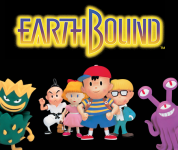 Visit the page for EarthBound on Virtual Console for Wii U now!